Why See Lovett or Leave It? Under the helm of Pod Save America, Jon Lovett brings his shiny new podcast Lovett or Leave It to the American stage. 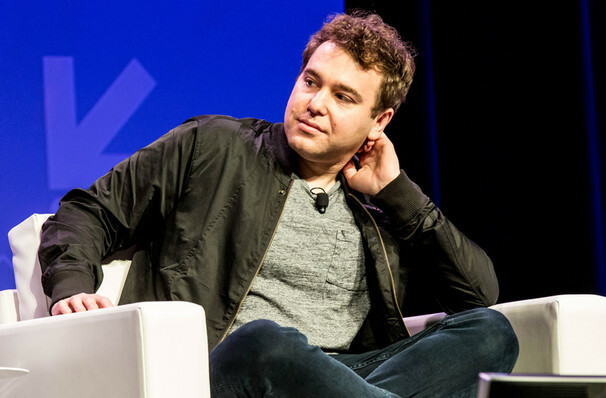 Providing a satirical spin on the weekly news in a hilarious and updated version of the great American panel show, Jon Lovett (former scriptwriter for Obama) leads a group of panellists as they dissect the weekly news. 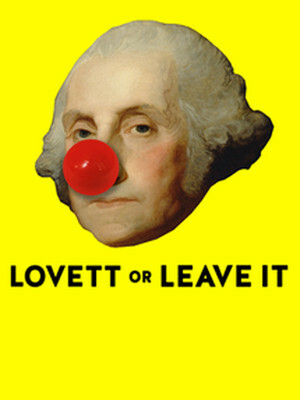 With the aim to make the politics that effects us all accessible to everyone Lovett or Leave It provides a humorous, light-hearted yet substantial take on the latest stories from across the nation. Full of discussion and witty commentary from Lovett and his guests Lovett or Leave It will also be bursting at the seams with the podcasts favorite segments like 'The Rant Wheel' and 'Too Stupid To Be True'. Seen Lovett or Leave It? Loved it? Hated it? Sound good to you? Share this page on social media and let your friends know about Lovett or Leave It at ACL Live At Moody Theater. Please note: The term ACL Live At Moody Theater and/or Lovett or Leave It as well as all associated graphics, logos, and/or other trademarks, tradenames or copyrights are the property of the ACL Live At Moody Theater and/or Lovett or Leave It and are used herein for factual descriptive purposes only. We are in no way associated with or authorized by the ACL Live At Moody Theater and/or Lovett or Leave It and neither that entity nor any of its affiliates have licensed or endorsed us to sell tickets, goods and or services in conjunction with their events.